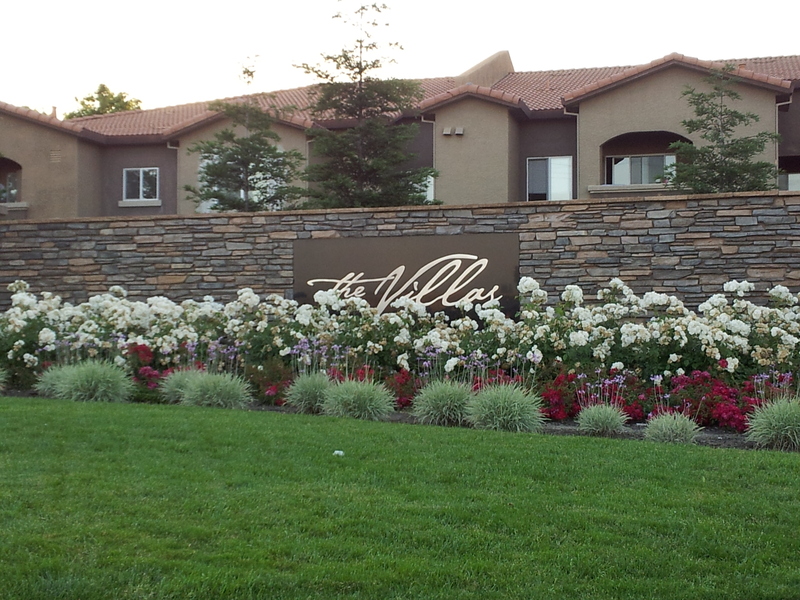 Currently, there is 1 active listing and 6 pending sales of condos at The Villas at Diamond Creek in Roseville, California. The condo for sale is listed at $199,000 and the square footage of this 3 bedroom, 2 bath unit is 1261 sq. ft.
HOA dues for condos at The Villas at Diamond Creek are between $178.00 per month and $191.00 per month. 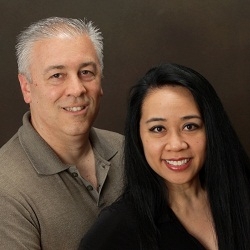 If you are interested in buying or selling a condo at The Villas at Diamond Creek in West Roseville (Placer County), please contact Bob Souza at 925-513-3400 or Leilani Souza at 916-408-5500.